Chuck Higgins’s practice is focused primarily in the mining and energy sectors. Providing counsel on commercial and financial matters, he predominantly advises national investment dealers and international mining and energy companies. 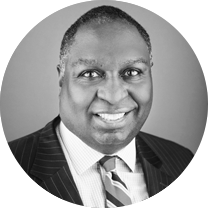 Chuck has considerable experience with joint ventures, acquisitions, and capital and debt transactions involving resources business. Chuck is the editor of, and contributor to The Canadian Law of Mining published by the Rocky Mountain Mineral Law Foundation. He also worked for the Federal Department of Energy, Mines and Resources as a Senior Economist. Chuck is the past chair of the Natural Resources and Energy Section of the Canadian Bar Association and was awarded that organization’s highest honour, the Distinguished Service Award. Chuck’s expertise has been recognized in Chambers Global, Who’s Who Legal, the Canadian Legal Lexpert Directory and Best Lawyers in Canada. A native of Fort Frances, Ontario, Howie’s practice centres on First Nations issues as they impact resource development. He provides negotiation and strategic advice to mining, forestry and transportation companies developing projects in traditional First Nations lands. He also advises First Nations on land claims matters. Howie has advised clients and governments in Saskatchewan, Alberta, Ontario and Nunavut. Howie served Attorney General of Ontario where he oversaw the introduction and passage of the Class Proceedings Act, 1992, and the Family Support Act, 1991. 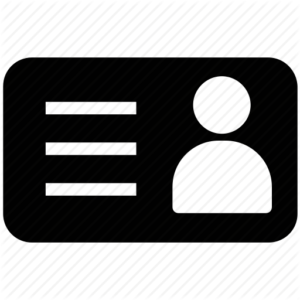 Both acts continue to be the policy foundations for class actions, and for child and spousal support in Ontario today, and have heavily influenced the policy and legislation in other provinces. Howie also served as Minister of Natural Resources of Ontario where he guided the modernization of Ontario’s forest management legislation through the development and passage of the Crown Forest Sustainability Act, and the creation of the Forest Renewal Trust Fund, and the Forest Futures Trust Fund. The Act and the Trust Funds continue to be the basis for sustainable forest policy and sustainable forest management to this day. Howie is the author of Power Public Power: The Fight for Publicly Owned Electricity. 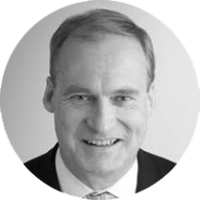 Peter’s practice focuses mainly on providing commercial and corporate governance advice to business in carrying out acquisitions, dispositions and the negotiation of agreements. 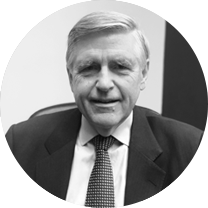 Peter has extensive experience providing strategic advice on contractual, corporate, regulatory and governance issues including advice concerning internal board and executive responsibilities. Before beginning his career as a lawyer, Peter worked as an economist in the Policy Research Branch of the Ontario Ministry of Natural Resources, focusing on forest industry issues, and has maintained a keen interest in forest industry policy. A committed community builder, Peter has assisted numerous organizations with board governance and audits and was the President of the Rotary Club of Toronto. Peter has also published: Renewing our Renewable Forest Resource: The Legislative Framework (Dalhousie Law Journal) and is often published in the opinion columns of national newspapers. 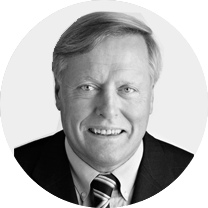 Mark Warner has considerable experience in the natural resources sector and on anti-corruption, corporate social responsibility and compliance issues related to foreign and domestic trade and investment transactions. Mark is an Ontario and New York qualified lawyer who has practiced trade, investment and competition law in leading law firms in Toronto, New York, Washington, D.C. and Brussels and as counsel to the Organization of Economic Cooperation & Development in Paris. Mark is a former Legal Director of the Ontario Ministries of Economic Development & Trade and Research & Innovation where he led Ontario’s legal team for trade negotiations (including the Canada-EU Trade Agreement and the Canada-U.S. Agreement on Government Procurement), advised on trade disputes (including the Green Energy Act and softwood lumber) and various NAFTA Chapter 11 investor-state. Mark has provided technical assistance / legislative drafting advice to senior government officials and international institutions relating to law & policy in Africa, Central Asia, Southeast Asia, South America and Central & Eastern Europe. Mark is an elected Fellow of the American Bar Foundation, was co-author of a leading Canadian trade law treatise and has been recognized in Legal Media Group’s Expert Guide to the World’s Leading Competition Lawyers.